He was here. Now he’s gone. 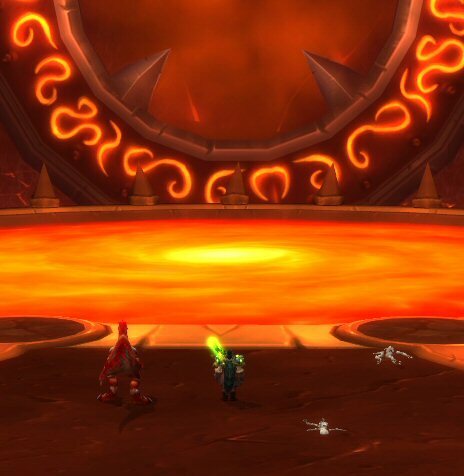 Congratulations to my Guild who have finally sent Ragnaros back to… er, well, wherever Ragnaros goes back to when he decides it’s TOO SOON. We also managed Ragnar-O’s (not by design I should add). I have four pieces of Tier. I think it’s time for a lie down.